Metric Insights 5.2 and 5.2.1 present important paradigm shifts in how content is managed and distributed, and how anomalies are detected. 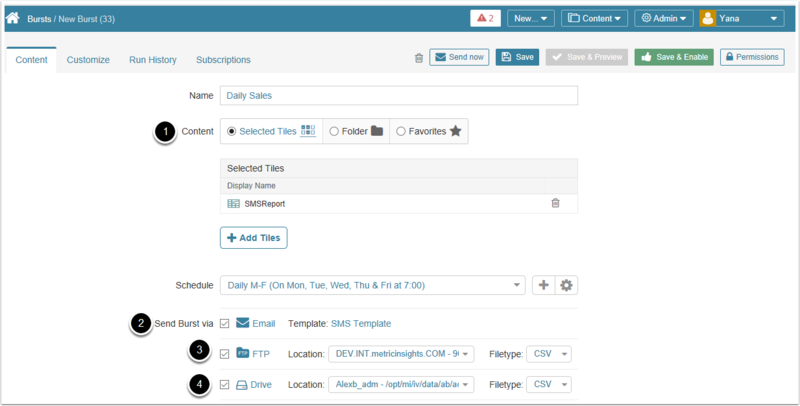 With Folders, we have improved the usability of content organization, especially among larger teams. 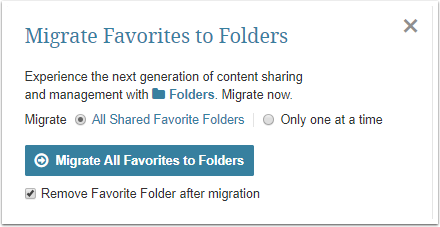 Folders replace Shared Favorites, providing the ability for shared content management across a set of Folder administrators. Once changes are made to Folder content, they are propagated across all users without the ability for user-level overrides that existed in the Shared Favorite era. Tiles on the Homepage can now be dragged and dropped between Folders, or re-ordered within a Folder. We have exposed the right-click action! Try right-clicking a Tile and exploring some of the new functionality. New delivery methods for Bursts are available. You can now deliver Burst content to FTP, Shared Drives that are mounted to your instance, or deliver the content of a Report via “Burst to SMS” functionality. Stats Models for Datasets usher in a new, more advanced set of capabilities for anomaly detection. This functionality opens up possibilities for new use-cases that allow you to detect what’s going wrong, right, or as usual in your business. Folders allow the creation of a hierarchy of sub-folders among which content can be easily moved. Stats Datasets enable Users to build statistical models that can surface anomalies across large amounts of data. 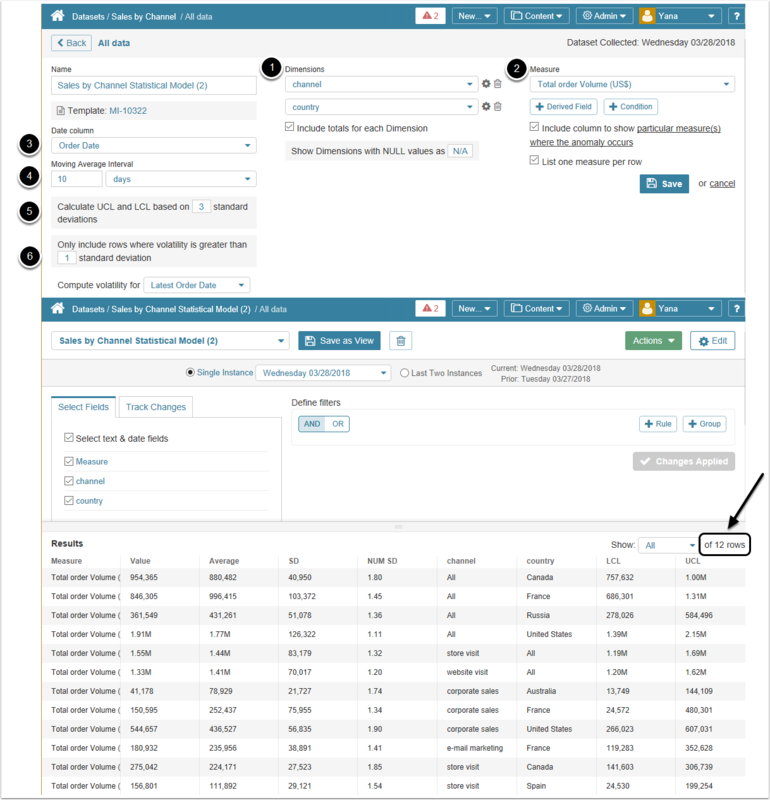 The new functionality allows to work with data with multiple dimensions and create Metrics and Reports based on it, tailored to specific tasks at hand and containing just the right amount of information. Stats Datasets allow to set Upper and Lower Control Limits, Moving Average interval, and a Standard Deviation threshold. These are used to surface only those Dimensiosn and Measures where an anomaly occurs. [iOS] UI improvements, new Executive Briefs and Managed Alerts functionality. 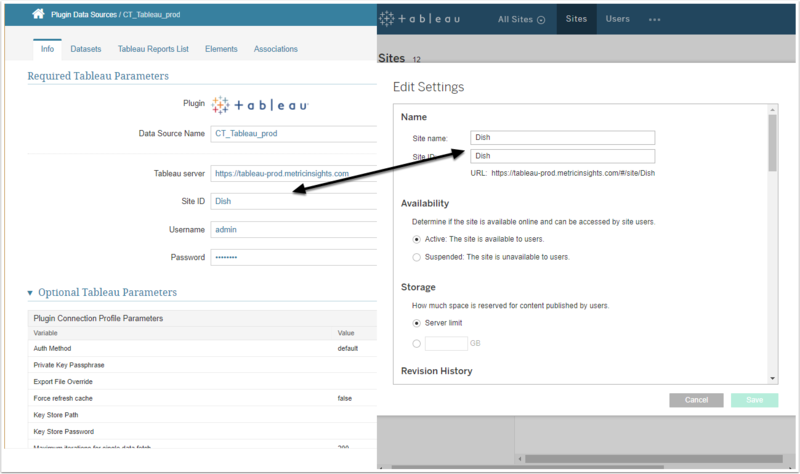 [5.2.1] Managed Alerts: changing Dimension Value erroneously changes the User role to "Default"